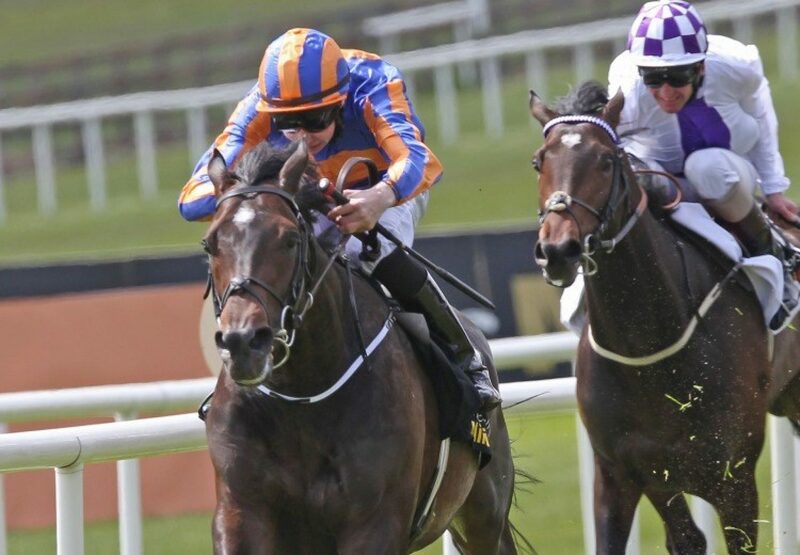 Galileo’s Irish 2,000 Guineas-winning son Magician is relocating to Coolmore’s Castlehyde Stud to join the likes of Starspangledbanner, Holy Roman Emperor and Footstepsinthesand on the flat roster. Currently in quarantine in Kentucky, Magician is due to arrive on May 6th and will start covering immediately. Like sensational young sire Frankel, Magician is a Classic-winning miler by Galileo, out of a Listed winner over 6 furlongs. His dam Absolutelyfabulous is by European Champion Sprinter Mozart who enjoyed considerable success with his only crop to race headed by crack sprinter Dandy Man. Magician will stand at a fee of €7,500.